I can’t tell if this app is just ridiculously overpriced or a scam. 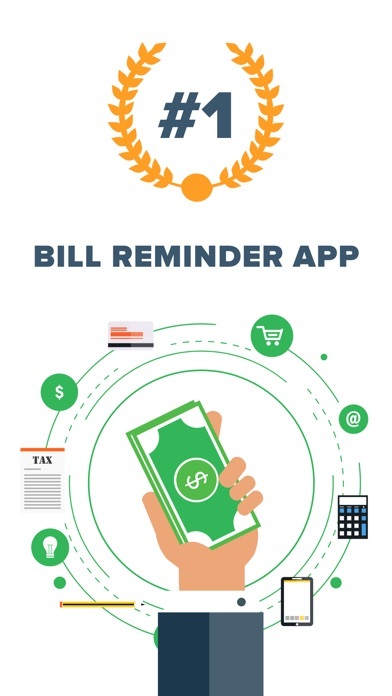 Why would anyone pay $10/week to get reminded of all the other bills to pay? It charges you within 3 days if you don’t cancel ASAP, and then will continue charging you each week. 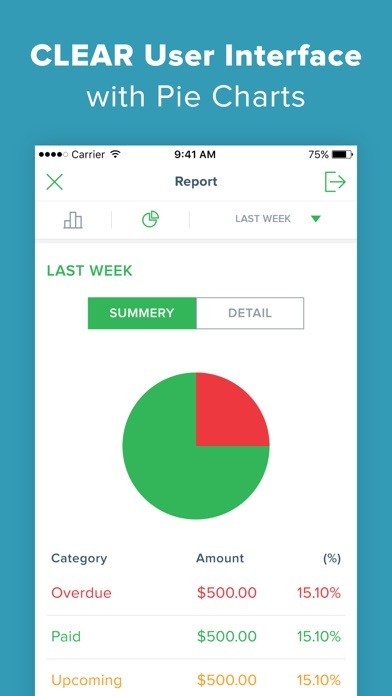 Seemed like a good app, but that is too shady. I didn’t even get past the first page and the app wanted to charge me $9.99 a month. Umm no. And then if u choose the free your account still will be charged after a certain month. Nope this app is getting deleted asap. If u wanna charge for the app then advertise it as a pay app or use ads. Don’t have it in the store as a free app and then have people downloading it thinking its free. $9.99 is a lot of money to some people. 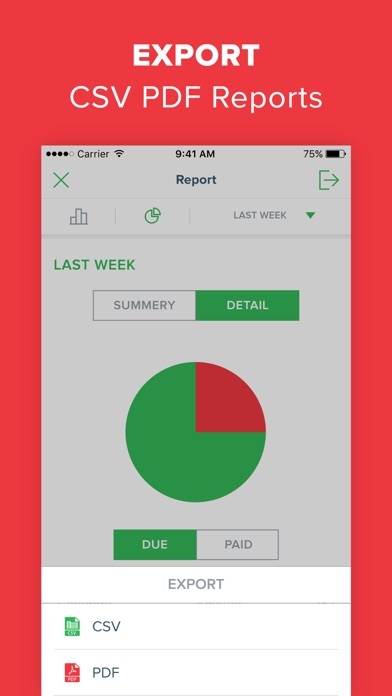 Why do u think some of us are downloading a budget app. 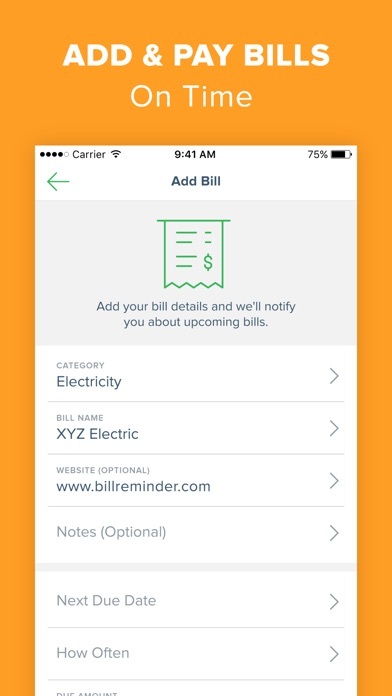 After entering one bill it wants you to buy it pops up every time you want to add a bill and then ads pop up with a very loud someone screaming. 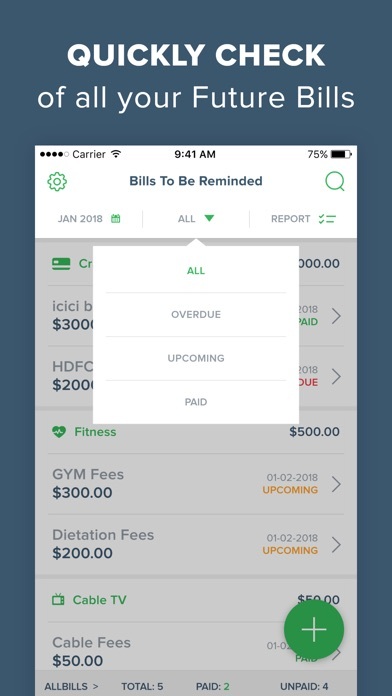 Then you are back to the main screen without been able to add another your second bill. The app looks great but they should specify that is free for the first 3 days only! Do NOT touch this app!! I downloaded it and deleted it within the same few minutes. Never realized just because I downloaded it, they had been charging my account $9.99. Such a shady scam. I also have never written a review, but I wanted to warn everyone. Stay away. I never write reviews but I just needed to warn everyone. This charges you $9.99 per week. I don’t even remember signing up for this because I downloaded it and immediately realized it would not work for what I needed. I removed it from my device but was still charge the subscription cost. Won’t Let me enter second bill into a try a 10 day free trial for $14.95 a month. Try to remember what Apple, Google and others “used” to do that made them a huge success. Make a great product and the money will come. Not by trying to squeeze every dime from customers using trickery or pressure. Now I don’t trust you. Bye bye. It says free but you can’t even get past the pop ups if you use the free version. Do yourself a favor and don’t download this. 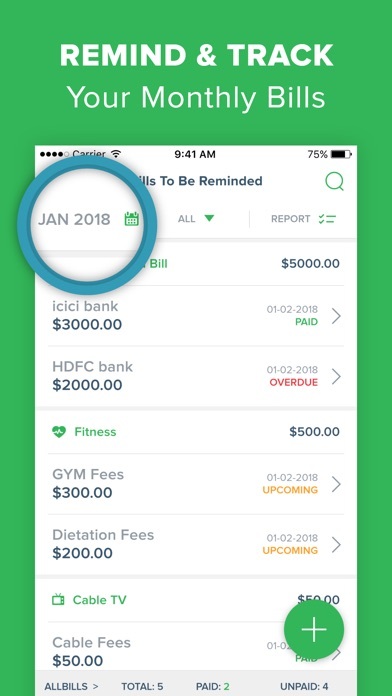 A subscription for a bill reminder? ?